If you’re not heading to Grant Park to check out the scene firsthand, there’s no need to worry — Red Bell has you covered with a jam-packed lineup of the festival’s best sets streaming live on Red Bull TV Aug. 3-6. Today’s lineup has been absolutely stacked! Glass Animals, 3Lau, 21 Savage, and Cage The Elephant are just a few artist who have brought the heat to Lolla Day 3! 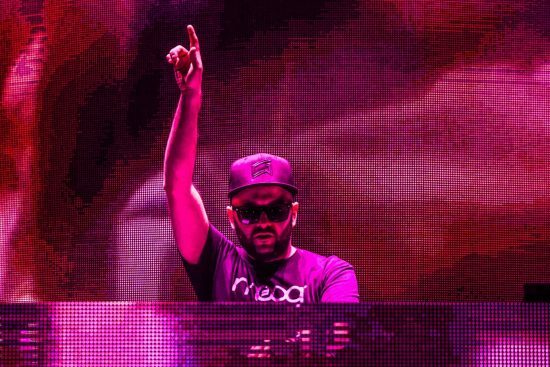 Rounding out tonights live stream is River Beats favorite, and funky bass producer Gramatik. You can catch his set via the Red Bull live stream right now! Peep below to get caught up on the action! You can watch the full live stream here!